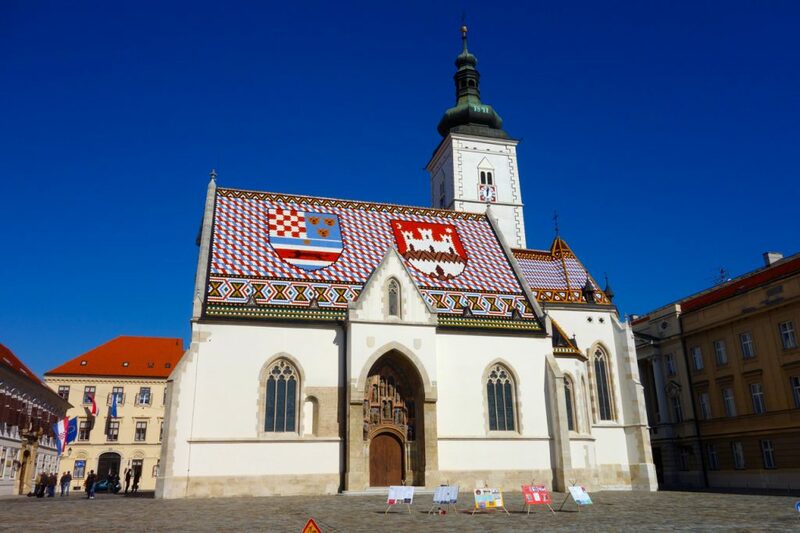 Walk around town- Zagreb can be divided into two main areas- Upper Town and Lower Town. 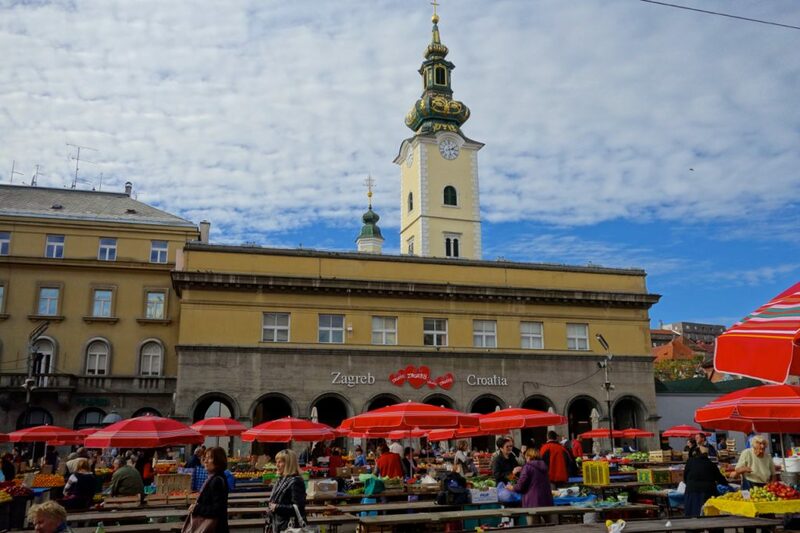 The ‘Upper Town’ is the historic district- winding Medieval streets, centuries-old churches and storefronts, and a quieter atmosphere than that found down in the cosmopolitan cafe, shop, and restaurant-laden ‘Lower Town’. Climb Lotrscak Tower and set your watch to the cannon- This 13th century tower houses a cannon that has been firing daily at the stroke of noon since 1877. There is a small fee to go up in the tower, but the views of the city are well worth it. Strossmayer’s Walkway- This walkway is located just below Lotrscak Tower, and is a year-round hotspot for artists, street performers, and vendors. 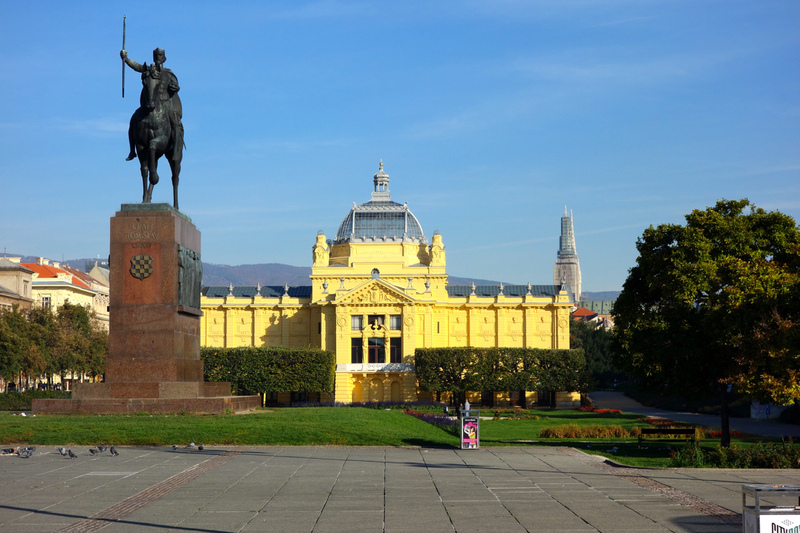 Take your camera and a few spare kuna- you never know what you might find here. Walk around the Garden Loop- Down on the Lower Town, there is an easy walk around several parks and green spaces in Zagreb. Commonly called Lenuzzi’s Horseshoe, this walk is perfect for a leisurely stroll on a sunny afternoon. Stop at a cafe along the way for a coffee and watch the world go by. 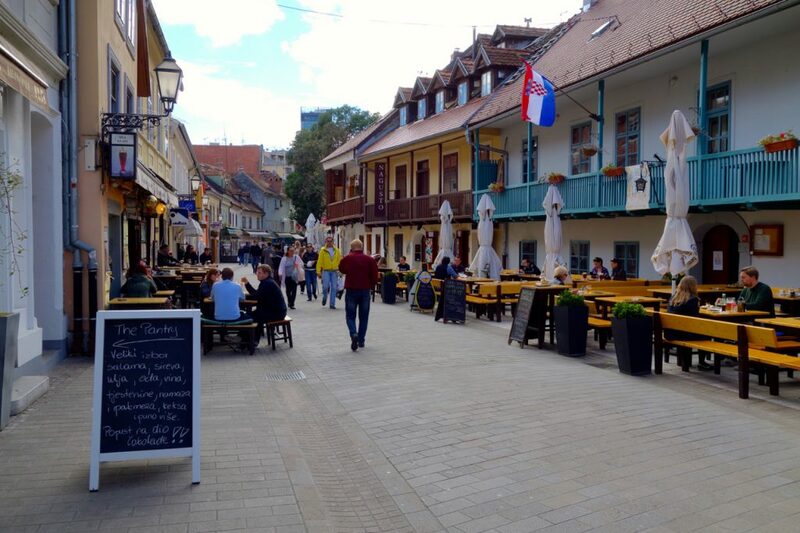 Check out the bar/pub/restaurant scene along Bar Street (Tkalciceva)- This street is literally PACKED with cafes, restaurants, pubs, and bars. During the warmer months, seating areas spill out into the road, and street performers take up every spare spot of real estate. At night, revelers and party-goers transform this street into one of the most happening areas of town. 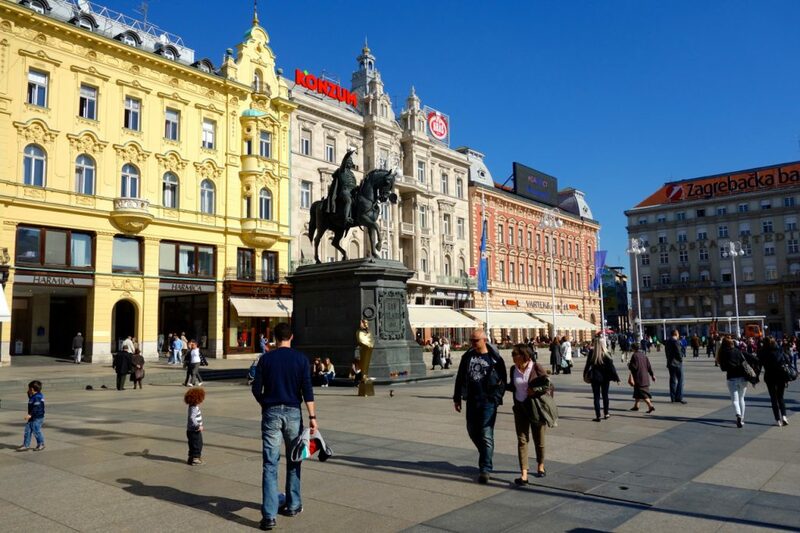 Get in on the Cafe Culture- Zagreb is famous for its cafe culture, and visitors are sure to marvel at the massive crowds sitting at the cafes in the city during all hours of the day. Does anyone actually work in this town? Don’t fight it- just take a seat, order a coffee, and act like a local. 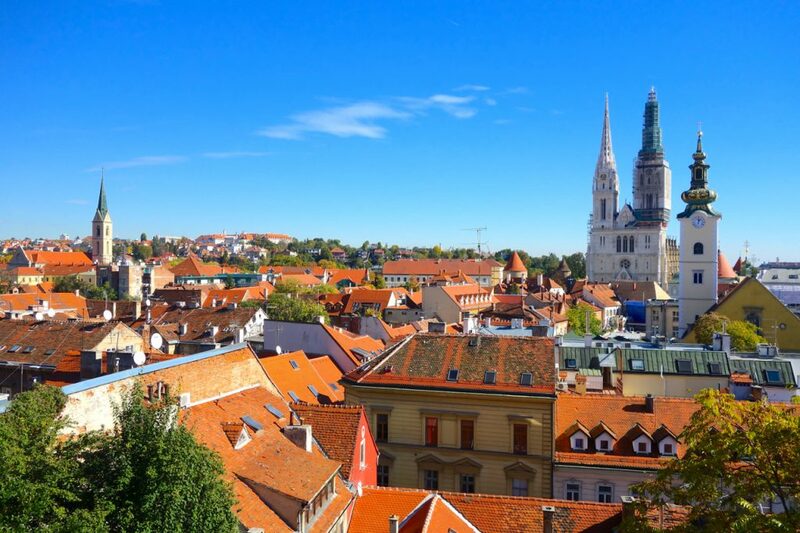 Hang out in a park- As mentioned above, there are several parks and green spaces spread throughout Zagreb- perfect for an afternoon snooze on a sunny afternoon. Drink rakija- but drink it in moderation... Rakija is POWERFUL stuff, and while it comes in a variety of ‘flavors’, it will catch up with you quickly if you’re not careful. Still, Croatian’s claim their national drink is a wonder drug and a cure all, so whether it’s a stomach bug or a case of Traveler’s Blues, a shot of rakija could be just what you’re looking for. Visit Plitvice Lakes National Park- a network of rivers, streams, lakes, and pools, Plitvice is a natural wonder located about 2 hours southwest of Zagreb. There are several companies that run day trips from the city, or you can plan to spend the night nearby if you prefer. Spectacular scenery and a quiet getaway from the city make this park a frequent stop for people passing through central Croatia.